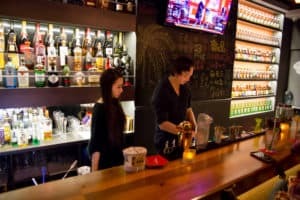 Anyone that owns a bar, knows how fast paced and stressful an environment it can prove to be. Keeping track of staff, marketing, inventory, sales, customer service, etc, can be a daunting task. If you have the right tools, and the right help, however, life doesn’t have to be so complicated. 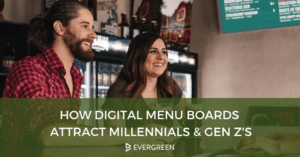 The future of technology in the bar industry involves the ability to perform multiple tasks, from one central dashboard. There are many apps on the market that can help you to consolidate various aspects of your business into one convenient place, and help you manage your bottom line. A personal banker, of sorts, Mint is an award winning, money management software. It will allow you to track the multiple bank accounts attached to your bar. 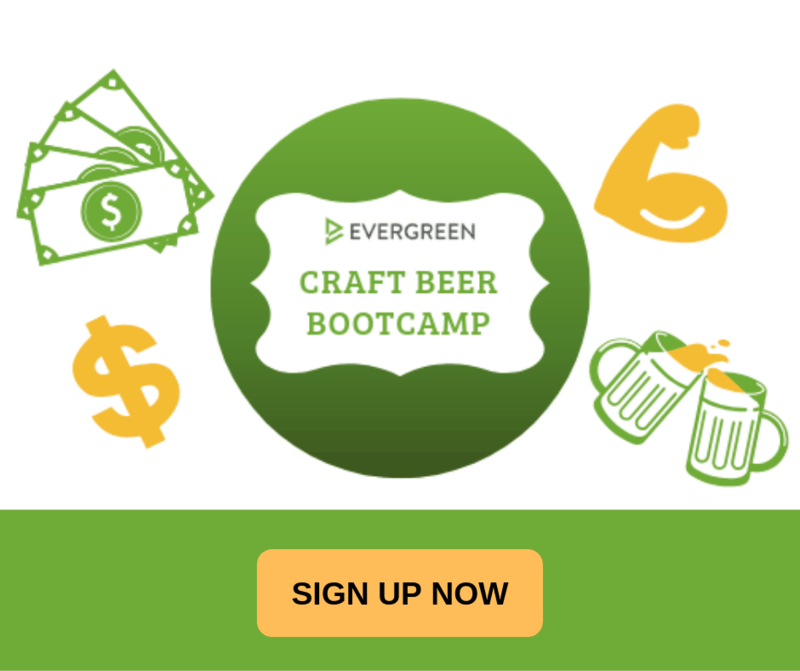 You can check when credit card deposits go in and when payments have made it to your beer distributor. The best part of this app, is that it is 100% free. As this company’s motto goes “Every drop counts!” and who couldn’t agree more than someone who owns a bar? Barkeep is an application that allows you to track your inventory using almost any Apple device. The camera on your Apple device acts as a scanner. You simply scan your bottles and enter the amounts. They also sell a digital scale as an accessory, in case you want to weigh the bottles, as well. Inventory has never been so easy! If you have a good craft selection, then you are changing your taps frequently. TapHunter can help you keep all your menus up-to-date and your fans in the know, all with the click of a button. 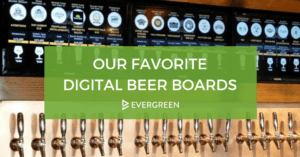 Update your beer list in one place on the app, and it will automatically update your social media menus, website menus, print menus or display them on a digital menu, which TapHunter can provide. Plus all your patrons can follow you on the app to keep up-to-date with your ever-changing drink list! This software can truly streamline how you keep your customers educated, as well as cutting costs when constantly changing information. The company Readdle brings this award-winning app to iPhones and iPads. It turns your mobile device into a scanner. You have the ability to scan and send receipts to your accountant, or menus you like, to your graphic designer. You can convert any pics from your phone into a .PDF file instantly. This app is a great storage tool for any busy bar owner. This simple app is a program from Apple that allows you to create extensive spreadsheets on your mobile device. You can generate expense reports, break-even spreadsheets, and even weekend sales figures. You can track all of your financial analytics right from your phone anywhere, at anytime. A time honored classic, they still have large packages that are free, if you want to try out the service. Any business these days, no matter the industry, should backup their information in a cloud of some sort. Not only does it save you from losing data during hardware failure, it opens up new doors for connecting,via social media and real time. Now your bartenders, bar managers, kitchen managers, and staff can all communicate on one central platform, that you can monitor. You can also share inspiring drink photos, keep documents, and generate ideas, all through this one app. This app is for the entrepreneur in all of you. It helps you make an effective financial plan when looking to open a second, or additional, establishment. With this app you can take notes when you scout a new location; measure and plot your operating expenses; use KPI’s to project future revenue, and control your ROI. In other words, it’s a great way to track all the finances of your current business/s, while looking at your options to finance another.